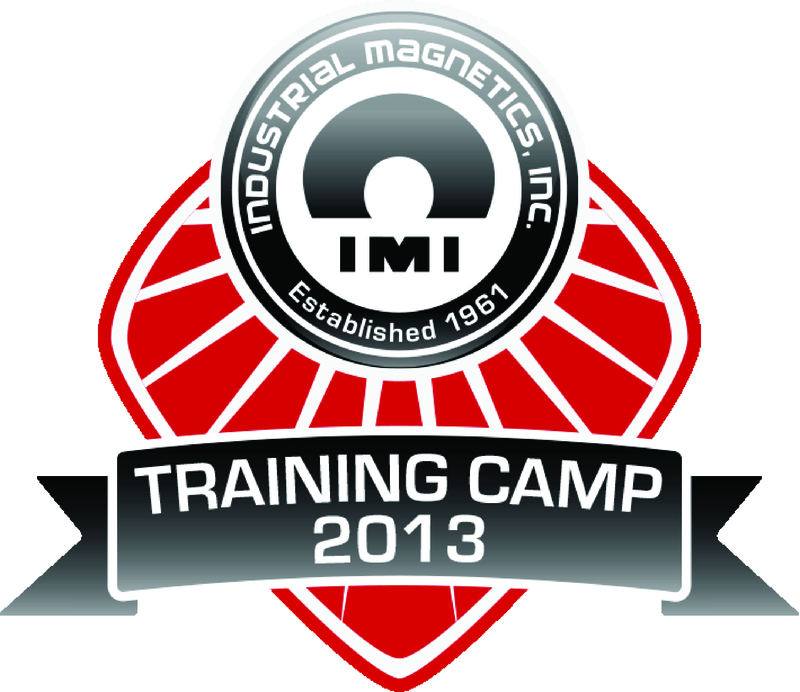 INDUSTRIAL MAGNETICS held a "training camp" in its Michigan facilities on 18 and 19 April. We were three to participate as their oldest distributor as a partner since their founding in 1961. Being their sole distributor representing their entire line of product makes GRI the best partner for the acquisition of new magnets and the compliance report for the one you already own either manufactured by IMI magnets or any other manufacturer. Visit our Products section to learn more about our different types of magnets and our Services section to learn about the advantages of testing compliance of your current magnets by a GRI Accredited Technician.